1. 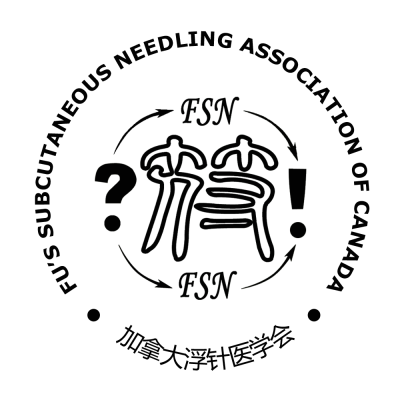 To educate practitioners of Traditional Chinese Medicine in Fu’s Subcutaneous Needling Therapies and other TCM and Western therapies. 2.To promote and maintain high educational standards in Fu’s Subcutaneous Needling training and other TCM and Western therapies.